At the end of our time on this good earth, who we were and what we did survive in words and deeds that can inspire and change the world. And so it was with Suzanne Wright, who passed away July 29 at age 69 from pancreatic cancer. I have known Bob and Suzanne Wright for many years, and came to know them even better co-authoring Bob’s recent autobiography, The Wright Stuff. 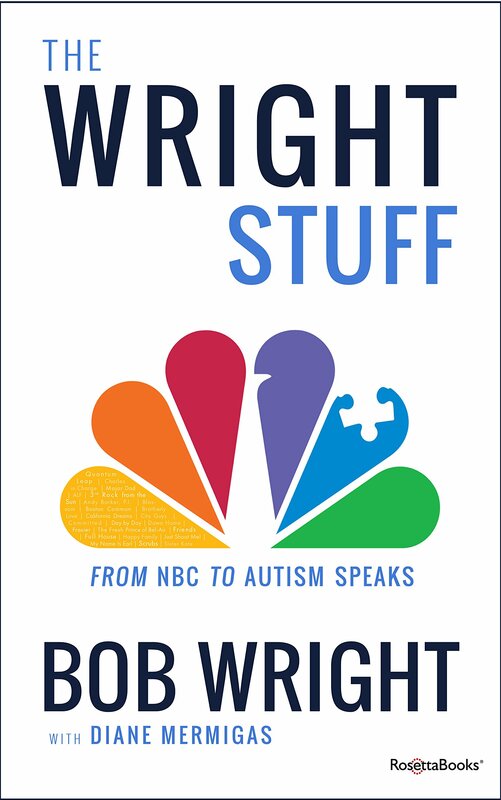 The book is as much a testament to their remarkable partnership and love story as it is to his leadership at NBC, GE and Autism Speaks. Suzanne was the chief passion officer to the CEO. The fiery spirit and compassion that round out her legacy of accomplishment guided her to the end. Suzanne accepted the risks of being a strong-willing woman “determined to accomplish her passions,” as Bob called it. That included giving Autism Speaks its soul, puzzle piece logo and global presence; giving a voice to the women of NBC; and giving hope to her family and autistic grandson. She looked into the eyes of her beloved husband, children and grandchildren and with a full heart joyfully proclaimed, I love you! She stood defiant in the face of fierce challenges—from autism to cancer—vowing not to yield without a fight. Suzanne was publicly known as a force of nature who would not accept “No” at Autism Speaks and NBC. Some of us were fortunate to be warmed even now by her boldly penned, whimsical notes of gratitude, and her thoughtful gestures of celebration big and small. Let us take the best of what she was and did, build on it and carry on. Suzanne wouldn’t want it any other way. Suzanne was one incredible lady. You wrote a beautiful and knowledgeable tribute. My sincere condolences to Bob and the family.